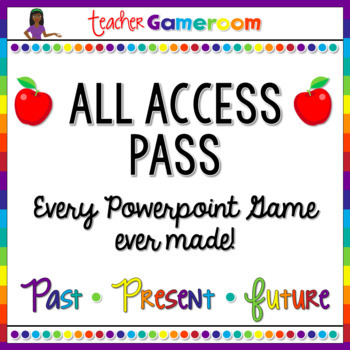 This post originally appeared on the blog Teacher Gameroom. The first day of school will be upon you before you know it. Whether you’ve been teaching for 20 years or it’s your first time teaching, the first day of school is critical. 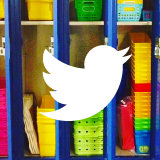 It’s a time for meeting students as well as setting up classroom rules, routines, and procedures. 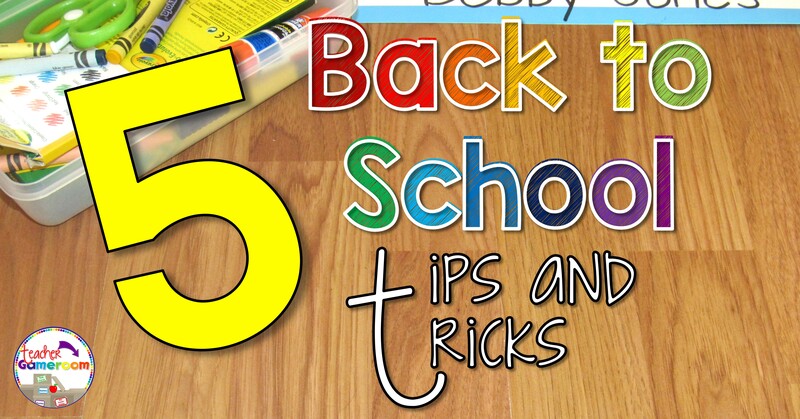 Here are some tips and tricks for making your back to school really awesome! Meet and greet students before school starts. If your school has an open house or Back to School night, plan to attend! It’s a great way to meet your students and parents/guardians beforehand. 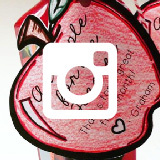 One year, our school had a mini carnival where students could meet their teachers in a fun, lighthearted way. They could also pay school fees, drop off school supplies, and see their school. I partnered with a 1st grade teacher and 4th grade teacher to make balloon animals. It was a fun, heartfelt way to meet parents and students. We could actually smile. Yes, smile! Lisa from Hookster’s Ideas has a great post about smiling before December. During my student teaching, we had a traditional open house. We used a PowerPoint that displayed our schedule, classroom rules, homework policies, and more. We also placed welcome packets on each desk and allowed students to find their desk and look around the classroom. 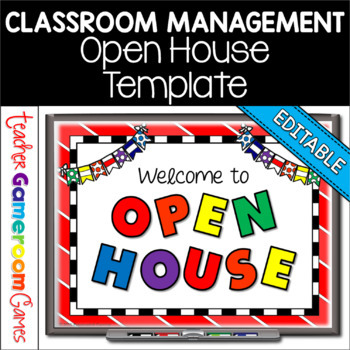 You can find a copy of the Open House PowerPoint here. One of the most important aspects of teaching is classroom management. 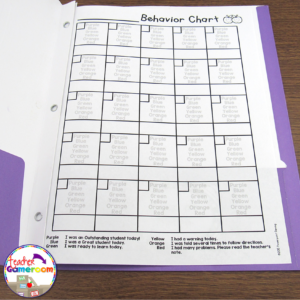 Before school starts or before Back to School night, plan your behavior system. What consequences will be put in place for negative behaviors? What rewards will be in place for positive behaviors? If your school has a Positive Behavior Incentive System (PBIS), review it and maybe incorporate it into your classroom. 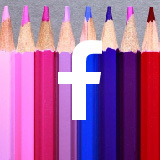 Introduce it for new students or review it for older students. 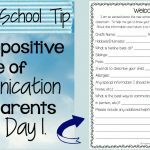 During Open House/Back to School night, be sure to discuss it with parents, include it in the first day of school packet, or display it in the classroom. 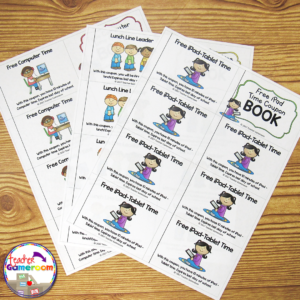 I loved using a classroom economy in my classroom. Students would earn “Panda Bucks” for everything good they did. On Fridays, I would open up the Panda Store and they could buy whatever they wanted. I had pencils, candy, mini coupon books, and more. My friend, Kelly Malloy uses a Sticker Classroom economy as well. 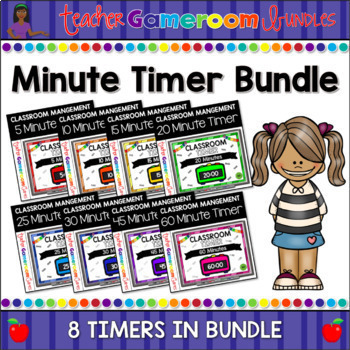 Karen from Planet Happy Smiles has a great classroom jobs set. 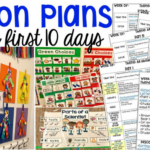 Whether a student is new to the grade or new the school, help ease the transition with a few quick, easy activities. 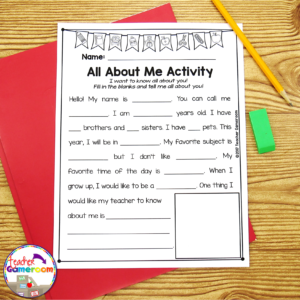 Simple activities such as “All About Me” worksheets where students can sit at their desk quietly or a “Find a Friend” activity where students can get up and move about the classroom is a great way to build a classroom community. When I was teaching, I knew I would never be sick. Boy was I wrong. Out of my entire teaching career, I have only missed 1 day of school due to illness. I did not have my substitute box ready and no teacher assistant in my 2nd grade class. I scrambled to get things together that morning. Luckily, I had my worksheets and lesson plan ready for that day so I didn’t have too much to worry about. In a world of unpredictability, it pays to be prepared. Don’t be like me! Plan for missing up to 5 days. 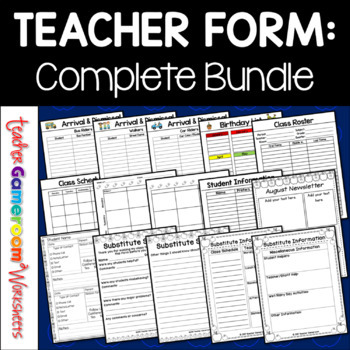 Create a substitute folder or box where you have a whole day planned out. 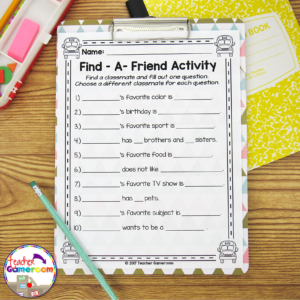 Include worksheets, homework, classroom procedures, routines, student information, and any other information you think a substitute teacher may need. Don’t forget to update it. After that day, I was always prepared. I made a sub folder for 10 days. I even made a substitute survey to ask the substitute teacher how their day went while I was away. Homework on the first day? You must be joking!? Nope. I gave my students homework on the first day. 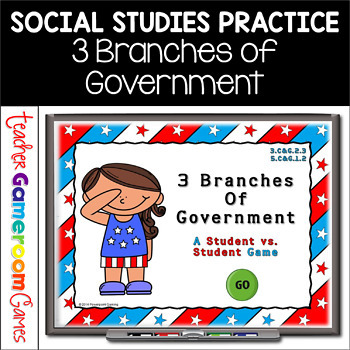 I gave my students 2 homework assignments: a take-home quiz and a show-and-tell assignment. Although the latter isn’t too hard, the quiz was just to see how much they remembered from 1st grade. I did this for several reasons: (1) to see who would bring it back (2) to see what they remember (3) to set the tone for the year and (4) to show how important homework is. I wanted to let students know that they are in 2nd grade now and homework is a big part of their learning. It will be given every day and will help you become a better learner and never as a punishment (believe me, teachers I have worked with use it as a punishment!). 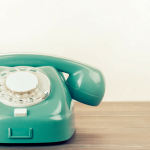 Mercedes Hutchens from Surfing to Success has a great idea about homework procedures. I hope these tips help. 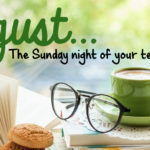 Julie from Teacher Ms. H has some great back to school tips so be sure to stop by her blog! 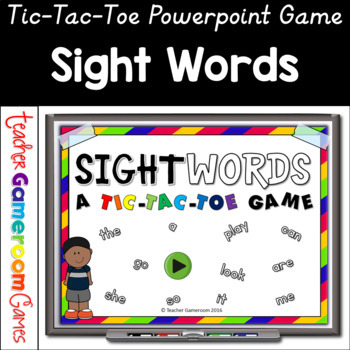 Chandra Martin is a full-time TpT Teacher-Author in North Carolina. Three years of teaching experience has taught her the many up and downs of teachings. 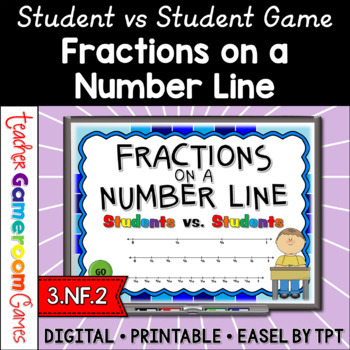 Chandra loves playing games with her students, especially math games. 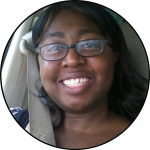 A gamer herself, Chandra loves playing video games and creating games for students and teachers to use. 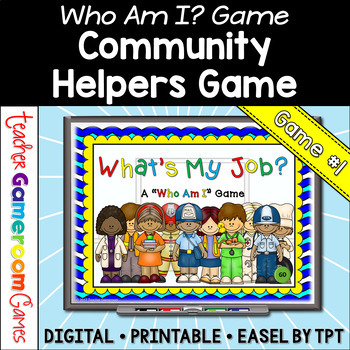 You can find out more about her PowerPoint games on Facebook and her blog, Teacher Gameroom. 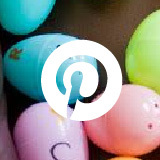 See more of Chandra’s ideas in her TpT store and on Pinterest.